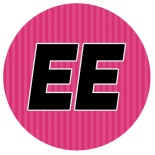 We engage you… Entertainment, Encouragement, Inspiration, Education and Shenanigans. All on one blog! The Death of Whitney Houston… Still a Mystery to Me! 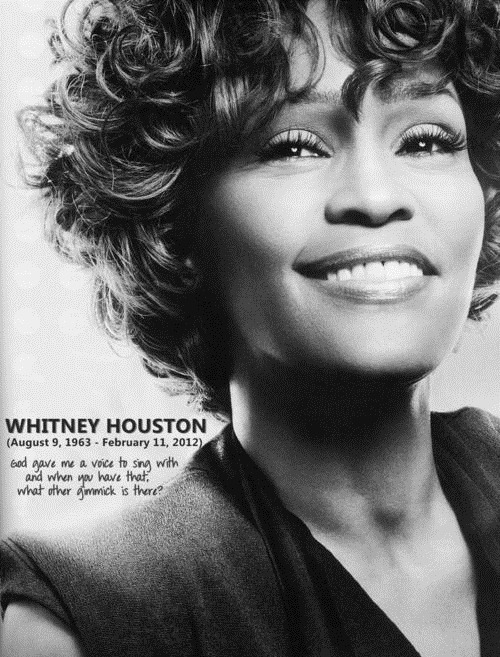 We were all shocked on February 11,2012 when the news spread that Whitney Houston had died. My friends and I sat in sad amazement as we scrutinized the internet reading after news aritcle after news article. Finally, we decided to go down to the Beverly Hilton and see it for ourselves. The hotel was crowded with fans, paparazzi, news crews,and celebrities, (due to the Clive Davis party). There was a somberness amongst everyone as we all offered our own conspiracies as to the cause of her death. Of course we had no real answers, only speculation. My friends and I left the hotel still sad, and clueless as to what happened. In the days after, we bumped her music loud from our car stereos & proceeded to watch the funeral together & cry as if it were a family member, because it certainly felt that way. I think we concluded in our minds that Whitney overdosed and we chalked up it to her body just giving out and not being able to take anymore. But now that the toxicology results have come in, I have some questions…. Such as: Who called 911? Why were bedsheets removed from the room before any law personnel got there? Who really discovered her body? Where was the supposed cocaine? How on earth did she drown in a shallow tub? Her death is shrouded in mystery. There are just too many unanswered questions. The drug life for the user is a not a good one. Drugs will cause an addict to sell their souls. The true loved ones grow tired of trying to help the abuser and the other people who don’t care continue to feed the addiction, so that they can feed themselves. I have to wonder, who was around Whitney when she died and could she have been saved if they were not trying to protect themselves by cleaning out the room before calling 911 or alerting personnel? Only God knows, but I hope and pray the truth will come out, for our sake, for Cissy’s sake, and most importantly for Bobbi Kristina’s sake. Whitney will always be a pop icon and a THE #1 pop princess to me. I hope she has the peace now that she never had in life. This entry was posted on March 24, 2012 by Toiah in Everything you want, The Gladys Kravitz Files - Research and Reports... and tagged Drugs, Whitney Houston, Whitney Houston Death Mystery. **Shenanigans** There is truth in humor.... Epiphanies! Everything you want Injustice and the Unacceptable! Reality TV Tidbits Stay Lifted! Inspiration & Encouragement.... The Gladys Kravitz Files - Research and Reports... The Juicy Stuff Yeah I said it! So what!